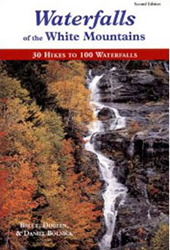 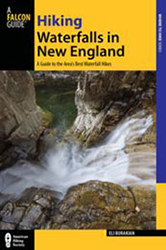 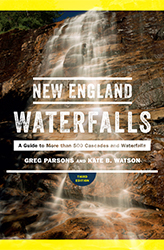 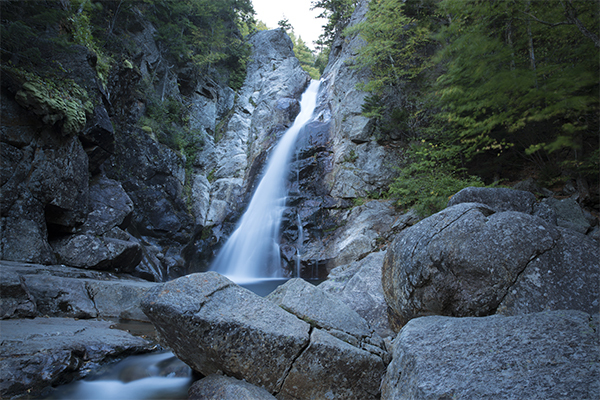 The most popular waterfall of the Pinkham Notch area is the 64-foot plunge known as Glen Ellis Falls. 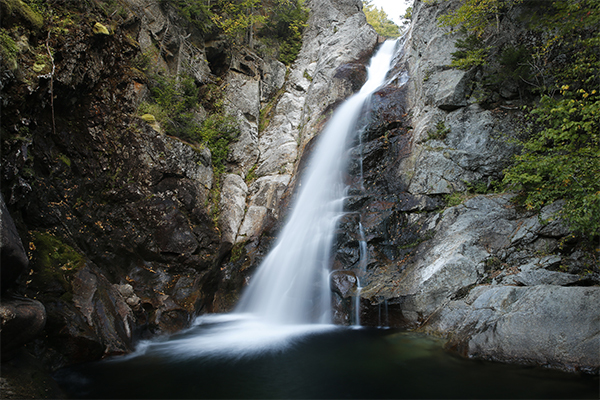 With a fine spray of water throughout the warmer months, this waterfall attracts thousands of vacationers from all over. 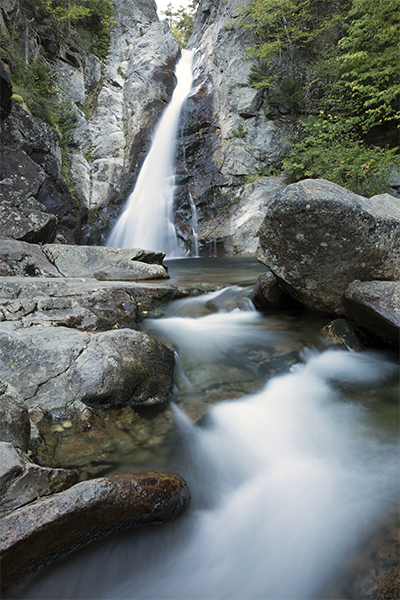 A short walk down a series of staircases will get your blood pumping on the way back up, but this waterfall is well worth it. 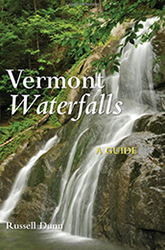 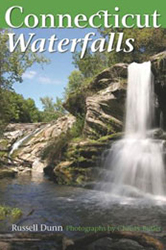 Being situated minutes from other long-time favorite attractions of the area, along with its ease of access, makes this waterfall another White Mountain National Forest attraction that can be crowded even in the lousiest weather conditions. 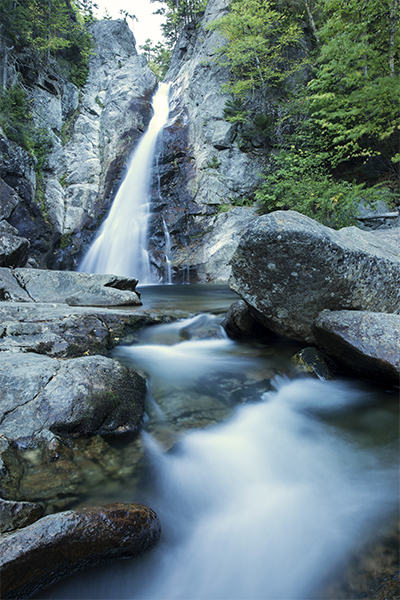 However, as unattractive as a crowded waterfall can often be, it is crowded for a reason. 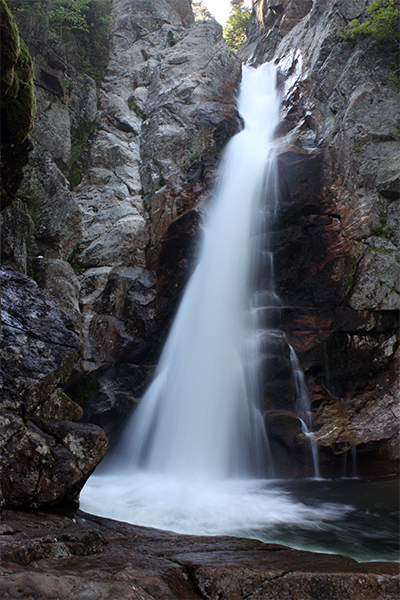 This waterfall is quite distinctive, with its exceptionally deep green pool and the left-leaning angle at which the water plunges. 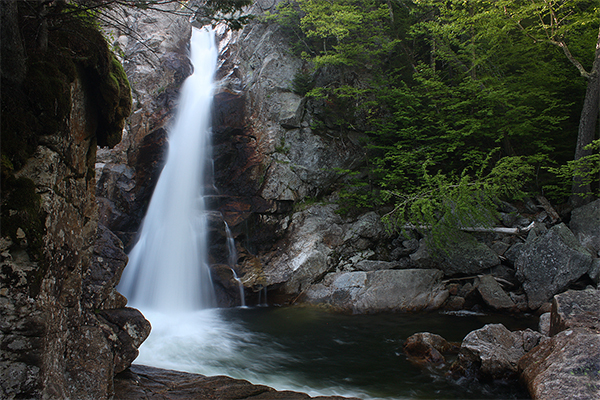 It is too bad that the waterfall is off-limits to swimming, as this would be one of the more enjoyable swimming holes in the state. 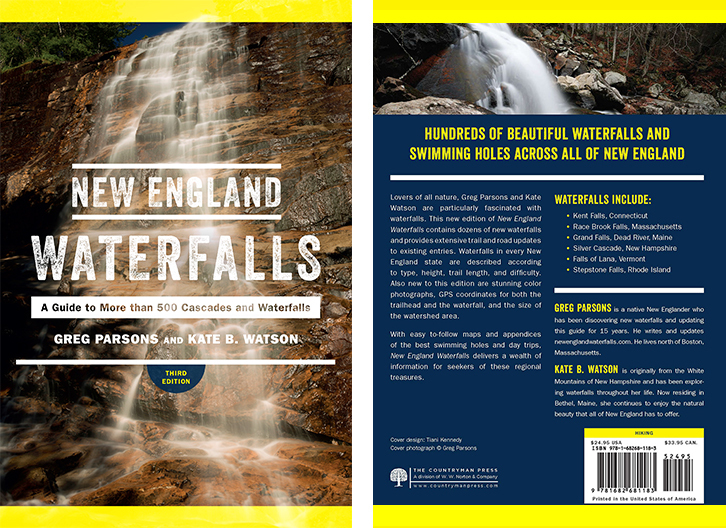 The dangerous nature of the river should not be underestimated here.